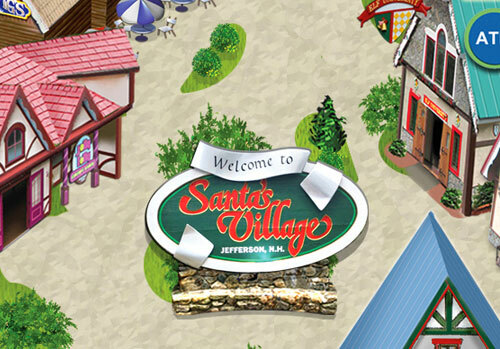 Welcome to Santa’s Village, where the hustle and bustle of Christmas is alive and the energy is totally infectious. Get wrapped up in mistletoe and magic as you enter the gates of Santa’s Village and instantly become a part of our festive and fun holiday preparations. Surprises and smiles from all our Village friends are just a hop, skip, and joyful jump away. Live performances daily on Main Street, from Father’s Day through Labor Day, at 9:45am and 10:15am.